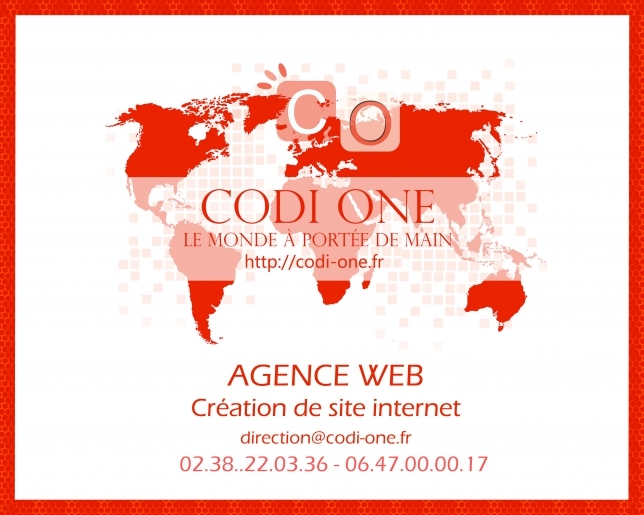 L'agence web Codi one à Orléans est axée dans le développement web pour site internet à gros volume. Ayant une expertise prononcée dans la programmation, l'agence vous propose un pack clé en main. Train to Gain is a relatively new consulting firm, with the prime objective to become trusted advisor to the world’s leading businesses, governments and institutions. Our ambition is to work with leading organisations across the private, public and social sectors. Our networks, scope and subject knowledge industry expertise and breadth of geographical reach allow us to address problems with the utmost professionalism and efficiency. Train 2 Gain is dedicated to work with our clients and colleagues. We seize every single opportunity to build their capabilities and leadership skills by building a strong internal support, get down to real issues and reach practical recommendations. Our devoted team of professionals are ready to take on immense challenges that matter to our clients and, often, to the world.